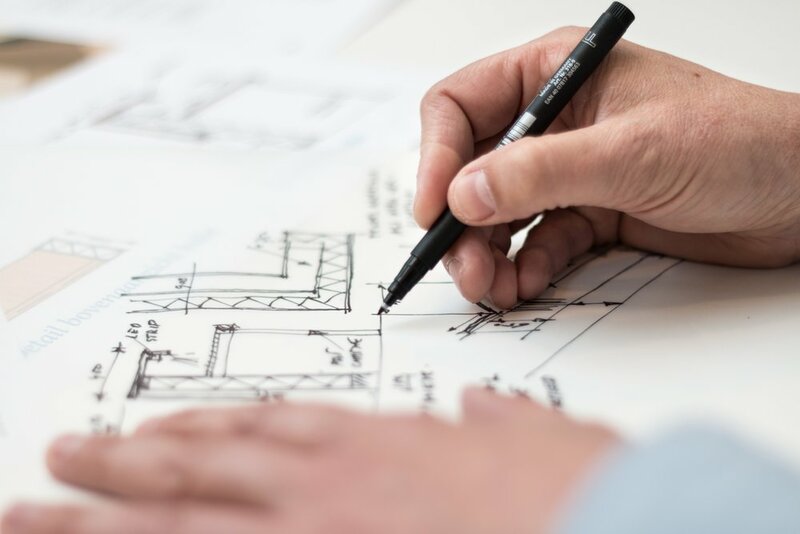 When looking to build a new development, improve your property or change your buildings current use, it is likely you will need to gain Planning Permission. Planning Permission is granted through your local authority and is required in most instances listed above. In order to gain the permission certain standards and laws must be abided by. Through our wealth of experience we can tailor our architectural drawings - your proposed plans, to gain Planning Approval. We achieve this by designing to meet the requirements of your local Councils ‘Local Plan’. As consultants we also liaise with the Authorities on your behalf and take care of the applications for you. Your happiness is our priority when it comes to finding a solution for your dwelling or property. We will endeavour to meet a solution through our consultation that not only meets your specifications, requirements, needs and desires but also meets the standards of the authorities and legislation. To achieve this we listen to exactly what our clients want and translate this via our high quality drawings. We will advise you on what would work and tell you what wouldn’t. Our free consultation covers issues such as space, cost, structural integrity and of course the aesthetics of your building. A survey is an accurate determination in three dimensions for your property or site. Using specifically designed equipment we can produce highly detailed plans of your building or potential development with immaculate attention to detail. 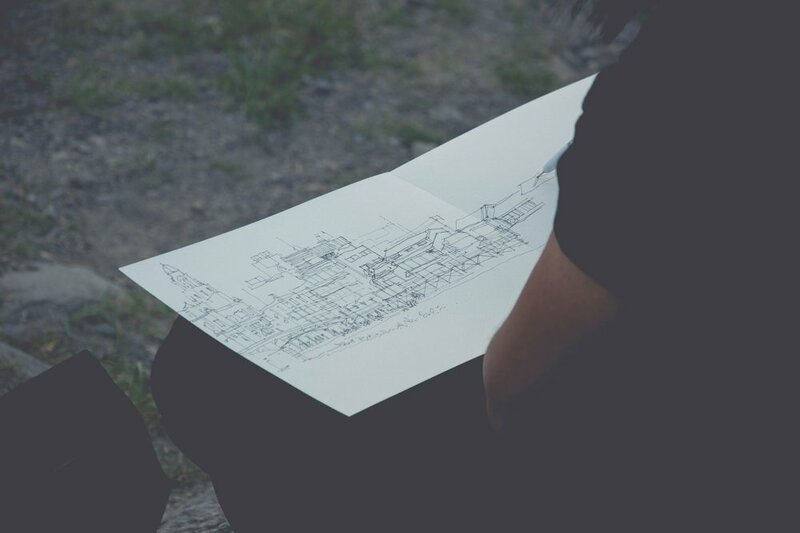 While surveying your property is a key part of our planning process when producing our drawings, a survey alone can give you an idea of what you can do with your space and any potential problems you may face with your existing infrastructure. A survey can be used to determine the size, boundaries, levels, materials, site conditions and aesthetics of your development. Building Regulation Approval is needed for any building work done in the UK. It is a set of rules which need to be abided by in order to protect you and your building. In order to gain Approval your local preferred Building Control team must be happy with the construction of your development. Our architectural drawings will give clear instructions and details of your build. Like Planning Permission, Building Regulation approvals usually have conditions that we need to discharge. Again as consultants we will liaise with the authorities and complete your application. Structural calculations are often required. Structural calculations are the mathematical equations that determine the size and shape of structurally supporting materials such as beams, posts and large spanning joists and rafters, that have been specified for your development. We work closely with our out sourced assigned Structural Engineers, which allows us a good understanding of their work enabling us to translate their specifications into our architectural drawings. Even if you don't own a property, you can explore the possibilities of what is possible. We can help you to do that. Just engage us for a pre-application consultation and we can walk you through what's possible and even get consent in principle before you even buy a property.